Pharmacists rely on the work of their technicians to gain the freedom to focus on critical pharmacy services and patient counseling. Certified pharmacy technicians receive prescriptions, prepare and dispense medications, manage inventory, and manage the day-to-day operations of the pharmacy. They work in retail pharmacies, hospitals, clinics, department stores, and long-term care facilities. As more pharmacies adopt extended hours, including nights and weekends, technicians will have the benefit of flexible scheduling with the opportunity to work nights or weekends to accommodate work, study, or family commitments. Pharmacy technician programs prepare students for success on a national certification exam. 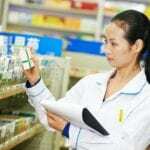 More states and employers require certification as technicians take on an expanded role in the pharmacy. Employment for pharmacy technicians is projected to increase 12 percent between 2016 and 2026. Technological advances that lead to the production of new prescription medications and growth in the aging baby boomer population increase the need for qualified pharmaceutical technicians will also increase. Wichita Technical Institute prepares adults for a career as a pharmacy technician. The program is designed to be completed in 48 weeks and requires completion of 43-quarter credit hours. Students learn the elements of retail pharmacy such as the relationship of the pharmacy technician and pharmacy, federal and state mandates and ethical standards, verbal, written, and interpreted communications with customers and members of the pharmacy team, and receiving prescriptions. They will also learn insurance billing, preparing prescriptions, pharmacy management software, packaging and labeling medications, pharmacology, dosage calculations, and body systems. Course topics include medical terminology and abbreviations, anatomy and physiology, drug actions and interactions, dispensing and compounding medications, and methods of administering therapeutic agents. Applicants must have a high school diploma or GED. Tuition for the program is $15,000. Books and supplies cost an additional $3,940. Vatterott College hosts a Pharmacy Technician Associates of Occupational Studies to introduce students to pharmacy concepts, medical ethics, billing, and medical terminology. Students are prepared for entry-level employment as a pharmacy technician. The duration of the program is 90 weeks and covers 94.5 credit hours of theory and lab instruction and 13.5 quarter credit hours of general education for a total of 108 quarter credit hours. Course modules include Medical Language, Medical Office Basics, Ethics and Billing, Pharmaceutical Office Management, Pharmaceutical Planning, Advanced Computers, Medical Ethics, Inventory, and Cost Control, and Medical Dosages and Pharmaceutical Calculations. Other modules include Pharmacy Technician Internship, English Composition, Introduction to Psychology, and Technical Math. Tuition for the program is $37,774. The accelerated pharmacy technician program at Ozarks Technical Community College is designed to prepare working pharmacy technicians for success on a national certification exam (PTCB). The program runs for one month and covers pharmacy operations, pharmacy law and ethics, and the role of the pharmacy technician. Persons interested in enrolling in the program must have their employer contact the program administrator to verify employment. Applicants must provide a letter of employment indicating the total years of practice as a pharmacy technician, date of hire, and a recommendation to take the accelerated program. A copy of a valid photo ID and a valid state license are also required for admission. Tuition for the program is $795. The Certified Pharmacy Technician program at Crowder College prepares students for a role as a pharmacy technician in retail and institutional pharmacies. The curriculum covers 16 hours of didactic training. 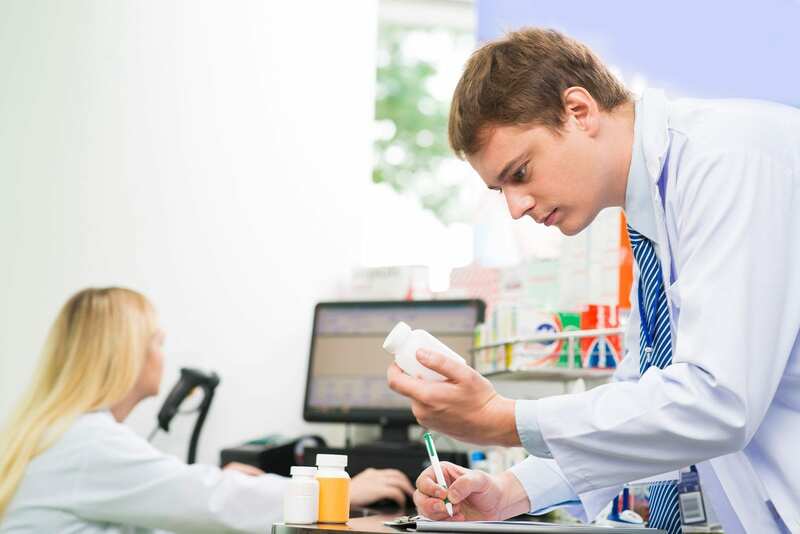 Students learn how to receive prescriptions, prepare and dispense medications, and assist customers under the direction of a licensed pharmacist. The short-term course will not only prepare students for practice but also increase their likelihood of acceptance into professional programs. The courses are delivered online, in the classroom, and in pharmacies. Course modules include college orientation, pharmacy techniques, pharmacy concepts, pharmacy technician internship, and business computer applications. Students must take a national exam as part of the program. The affordable tuition lets students prepare for certification without going into debt. Contact the college to get current information on the schedule and tuition.